The son of Vidal Sassoon, heir to his famous father’s hairdressing empire, told Niteside he wants to continue the legacy begun by his business-minded dad. The elder Sassoon, 82, is currently touring Scotland on a book tour. Elan is launching his product line, Sojourn, in March in the D.C. area. After a stint in the film business, Sassoon began following in his father’s footsteps. Elan has big shoes to fill: “He used to tell me how difficult his childhood was growing up in the orphanage in London and during World War II,” he said. Thank you very much for your kindness. 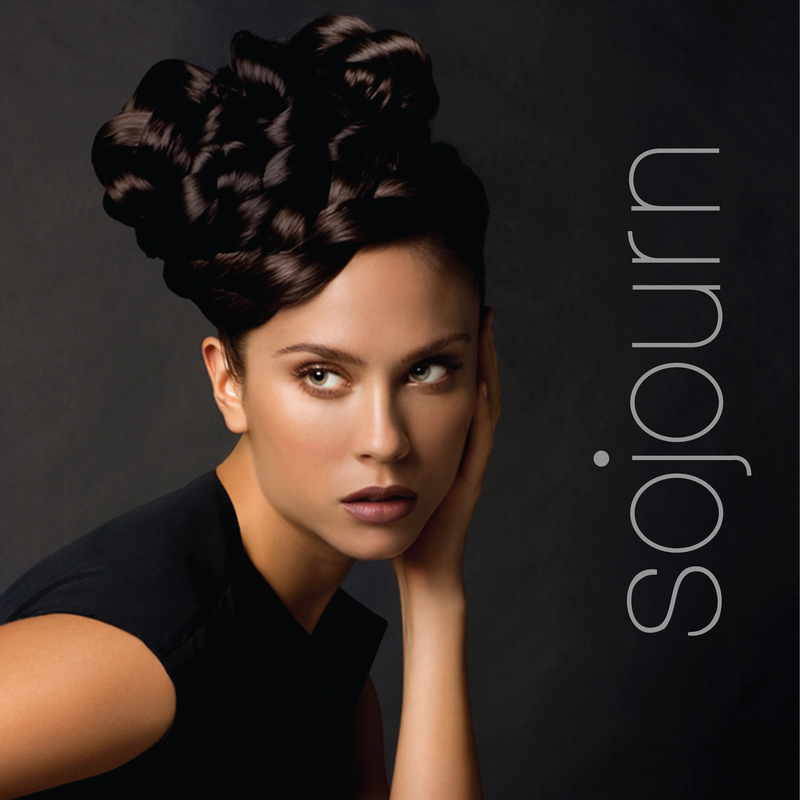 I hope you can join the Sojourn team and help make positive changes for the hair industry.